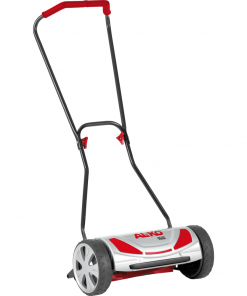 The RMA 339 C gives you greater freedom when gardening. 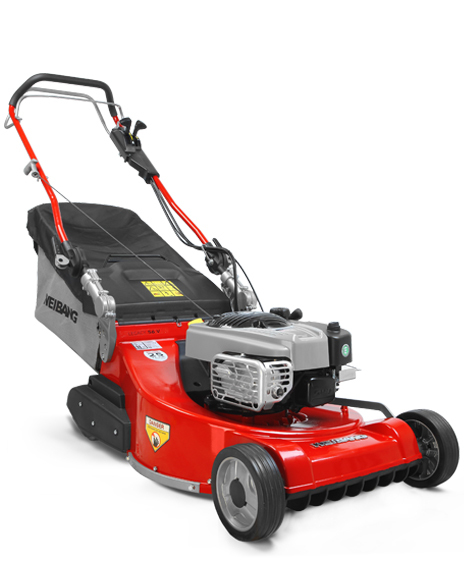 Lightweight and maneuverable, the RMA 339 C gives you all the power and comfort you need to tackle a small-sized lawn. Utilising STIHL COMPACT battery system, efficient motor and flow-optimised blade gives you a long run-time with no compromise for power due to its automatic blade speed adjustment. The mono comfort handlebar is height adjustable, gives easy access to the grass collection box and folds away for compact storage. 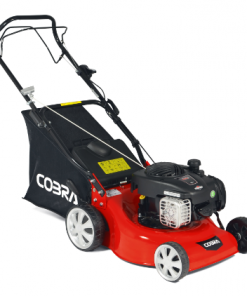 The RMA 339 C is ideal for compact lawn gardeners looking for minimal effort with high quality cutting results. Integrated handles on the product housing allows for easy handling, loading and tipping of the machine. It makes lifting easier and also acts as a bumper to protect the housing in the event of an accidental collision. Thanks to its innovative opening feature, the grass catcher box is easy to empty. The air and dust are gently discharged onto the ground through the special designed vents. 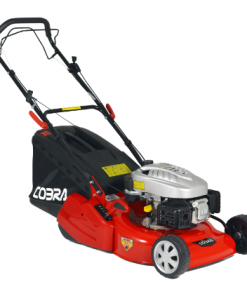 The flow-optimised blades trim the grass with minimal resistance. This saves battery capacity and increases coverage. 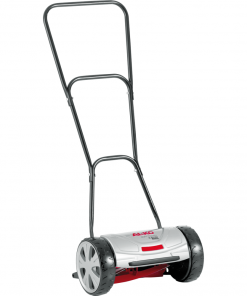 The cutting height can be adjusted to one its levels via a lever. 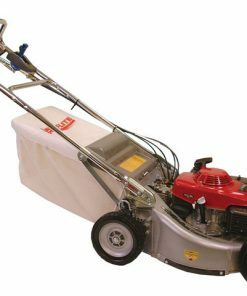 The desired cutting height can be precisely adjusted with the aid of a sprung-loaded mechanism via the handle on the left-hand side of the housing. 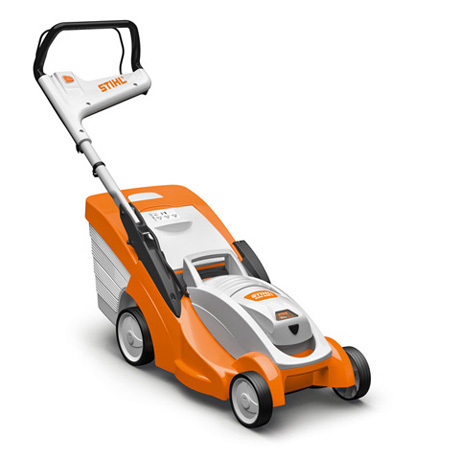 The housing of STIHL lawn mowers is made of high impact, heat and UV resistant polymer. Thanks to the foldable handlebar, STIHL lawn mowers are easy to transport and convenient to store. 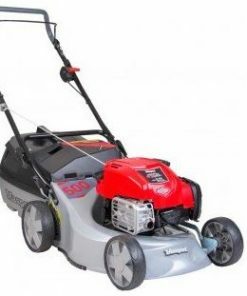 When Eco mode is activated, the engine speed is automatically adapted to suit the required power, for long-lasting mowing with maximum energy efficiency. 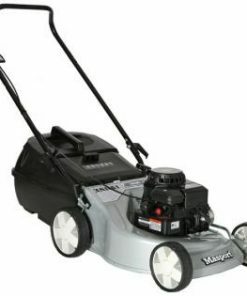 STIHL mulching kits include a mulch insert and multi-blade. 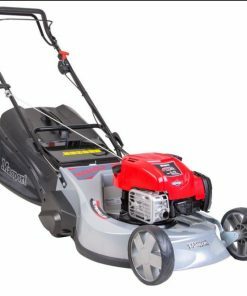 With the rear opening closed using a mulch insert, the grass is chopped up into fine particles, returning nutrients and moisture to the lawn.